An intense championship game ends with the Bantam Rep 1 team capturing gold! Cee Bees defeated North East 2-0 with an empty net goal with 8 seconds left in the game! 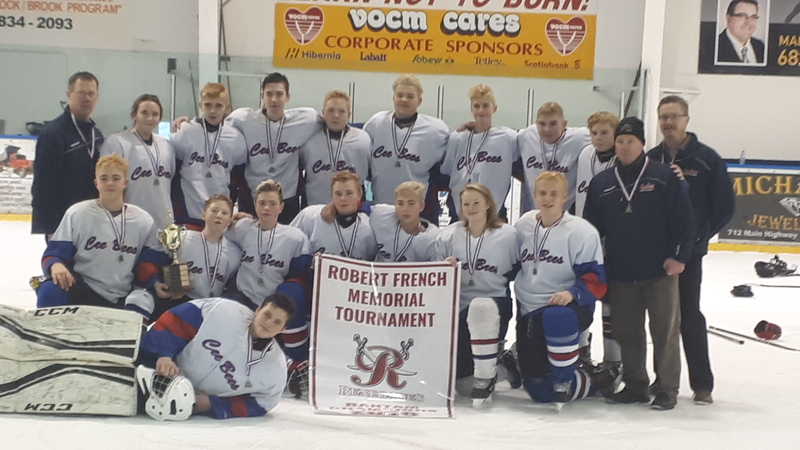 This is a back to back win for our Bantam 1’s! Way to go Cee Bees!